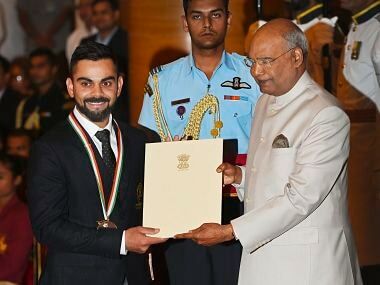 India captain Virat Kohli and weightlifting world champion Mirabai Chanu were presented with the Rajiv Gandhi Khel Ratna award at a ceremony at the Rashtrapati Bhawan. 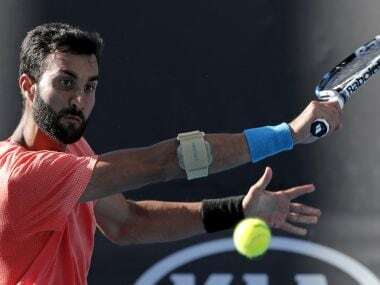 Yuki recently reclaimed his place in top-100 after a string of impressive performances, achieving his career-best rank of 83. 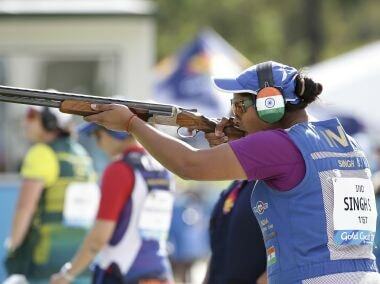 Indian shooters, including Heena Sidhu, Manu Bhaker and Anish Bhanwala, could not make the finals of their respective events on the fourth day of the ISSF World Cup. 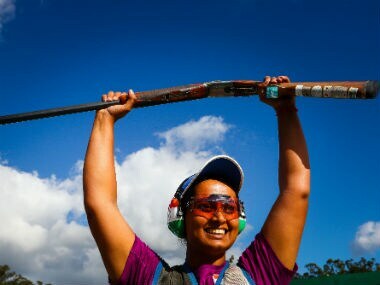 Shreyasi Singh and Ankur Mittal won a gold and a bronze in their respective double trap shooting events on Wednesday. 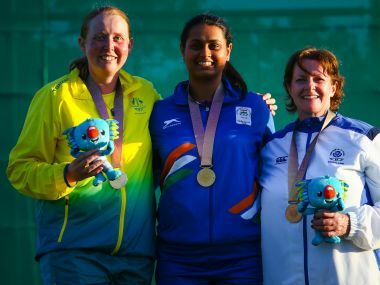 Shreyasi aggregated 96 in the finals, same as Emma Cox, but prevailed over the Australian in a shoot-off by striking down both birds even as the Indian's opponent missed the target in her second attempt. 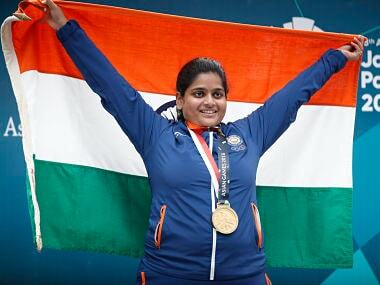 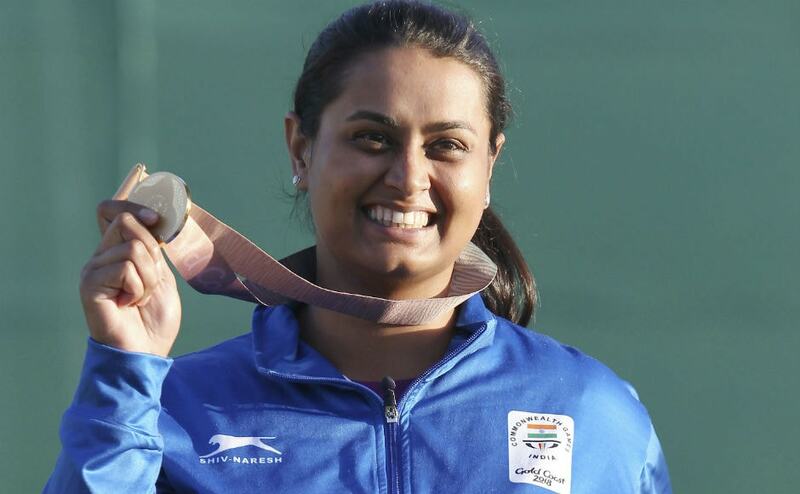 Shreyasi Singh is basking in glory, as she has just won the gold medal in women's double trap event of the 21st edition of the Commonwealth Games. 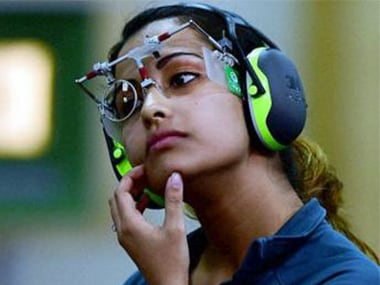 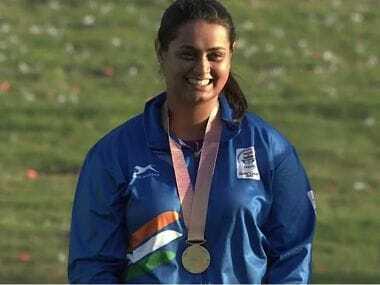 Shreyasi Singh held her nerve and produced some excellent shooting to win the women's double trap gold medal in the 21st Commonwealth Games in Gold Coast on Wednesday.